“I am very pleased to write this letter regarding our experience with Roland and AcousTech. 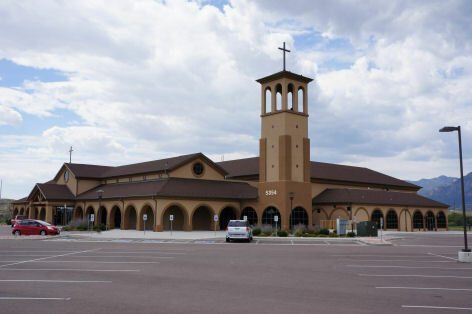 We have just recently dedicated our new 1300-seat parish for which AcousTech provided our A/V systems. We met with Roland the first time almost 3 years before we began construction. He was patient, knowledgeable, and thorough in his questioning of our needs for the new worship space. We were comfortable with him immediately and trusted his expertise implicitly. Roland also came highly recommended, as the chosen acoustical & sound engineer by all four of the architect finalists in our building process.